Dads are so hard to buy for right? Not anymore. Check out our new wall mounted photo frame with bottle opener attached. 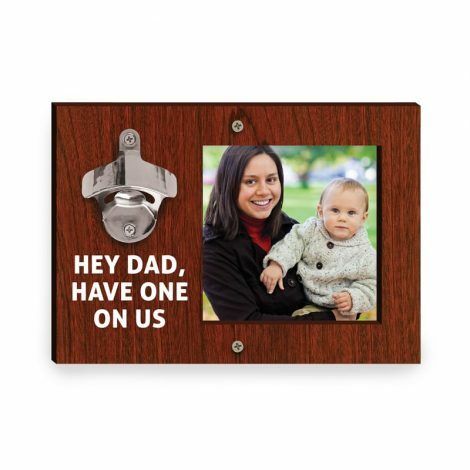 It’s a gift Dad will love!